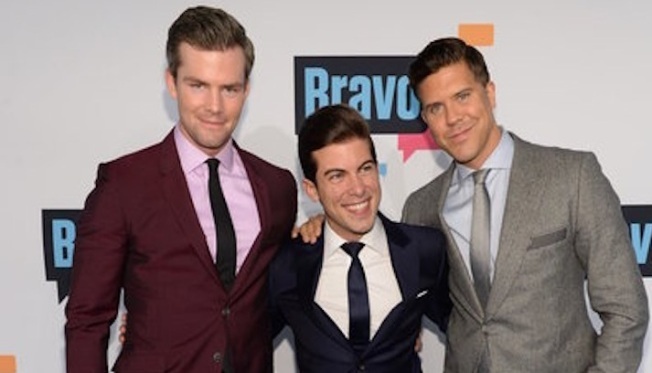 Puerto Rico-born Luis D. Ortiz, one of the three agents of "Million Dollar Listing New York," has officially been hired by Douglas Elliman, The Real Deal reports. Ortiz was fired from Keller Williams NYC last week because the company was uncomfortable with Ortiz's association with the Bravo reality TV show, saying in a statement that "this brand of realty is a far cry from reality" before wishing Luis the best in his future endeavors. Ortiz's deals include a $12.5 million duplex at the Apthorp on the Upper West Side, a $6.1 million unit at 165 Charles Street, and a $7.4 million Downing Street townhouse.